VSPOne gets you first hand access to the full portfolio of Unity® digital lenses which incorporates the latest technology for customizable single vision, progressive, and computer vision solutions, as well as premium lens enhancements. 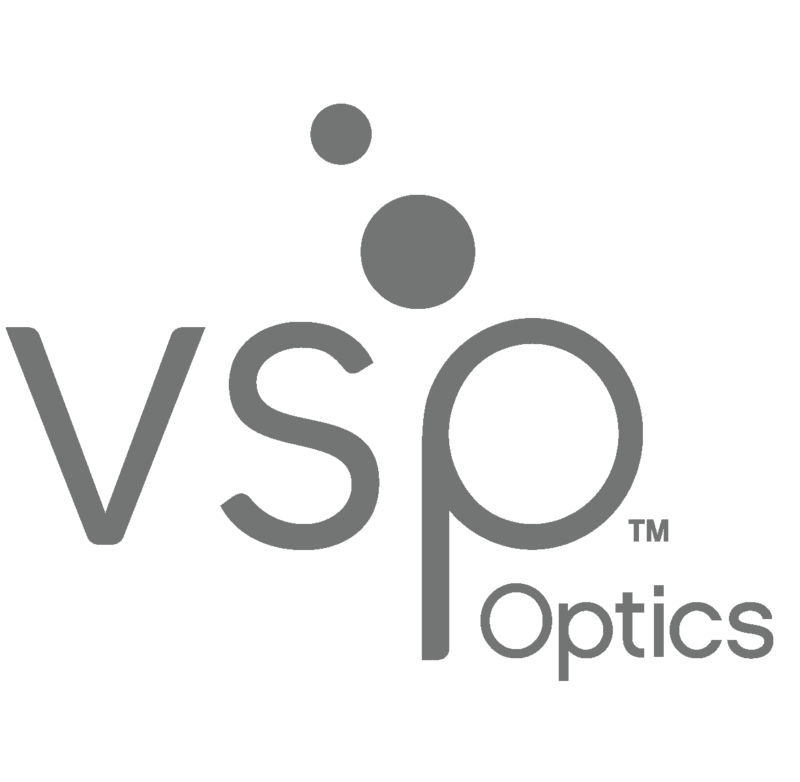 With VSPOne you also get on-site production of a variety of lenses from brands such as Essilor, Hoya, Shamir, and Zeiss. Order Unity lenses enhanced with the latest technology. TechShield™ AR – Advanced anti-reflective coatings that reduce exposure from sources such as sunlight, overhead lighting, and oncoming headlights, making for clearer, more comfortable, safer vision. SunSync® Light-Reactive Lenses – Quickly darken in sunlight and return to clear indoors, defend against UV and blue light, and are backed by a 100% satisfaction guarantee for VSP members. You can also order a variety of lens enhancements from other brands. Regardless of brand, you can trust in VSPOne. ALL of the products produced in our facilities undergo a quality assurance check. Lenses are examined for coating durability, scratch resistance, and contact angle to ensure you’re provided with a lens that you can trust.